But that apartment will be climate change friendly! Speaking of which, where have our resident leftists been after a couple of bad days? (02-11-2019 10:37 PM)stinkfist Wrote: WHAT A SPEECH!!!! You guys need towels for your chins. (02-12-2019 05:25 AM)swagsurfer11 Wrote: You guys need towels for your chins. Well Trump's big rally did the trick. Congress agreed to a bi-partisan deal on border security late last night, allocating 1.57 billion for increased barriers along the Rio Grande. Congrats. It's nice to see we're going to avoid a 2nd shutdown. I say sign it AND declare the emergency to build the FENCE to keep out drugs and to increase the number of ICE beds and agents and watch the Dems flip out in real time. He should probably sign it. It’s not an “end all”, it’s simply the appropriation for the remaining months until the next fiscal year and we watch the dog and pony show start all over again. Catch and release is the problem. If they don't declare asylum, why can't we just immediately take them back across the border? 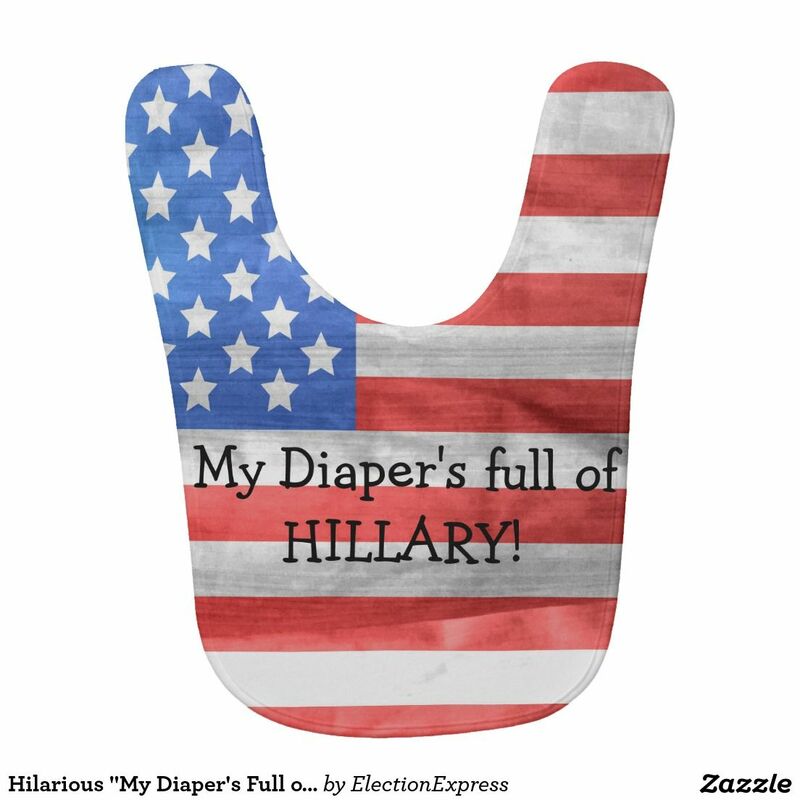 After Trump's State Of The Union speech last Tuesday along with his rally speech last night, the Dems need towels for their crying eyes. Nah, the booming economy is enough to make them weep. I should get a medal for voluntarily killing brain cells to watch that cast of VD spreaders.